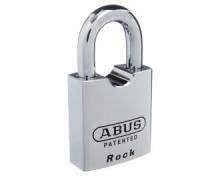 Abus are a high quality padlock, with the larger models able to be rekeyed or keyed to a restricted system. 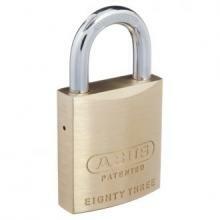 After another size padlock in the Abus range? 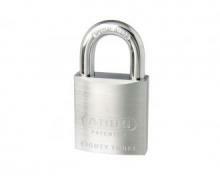 We can order in a size to suit your needs. Just phone our office on 6260 1511 or Contact Us.